Arabian Shield, a leading provider of premium insurance products and services in Saudi Arabia has assigned the services of Shariyah Review Bureau (SRB) to manage its Shari’a Advisory affairs. SRB has been operating in the GCC for more than ten years and has gained international recognition for its Shari’a Advisory role across markets especially in the Islamic insurance sector in Saudia Arabia where it is the Shari’a Advisor for cooperative insurance firms which make up 49.55 per cent of the market share (as of 30-Sep-2014) in the Kingdom, a statement said. "With offices in Bahrain, Jeddah and Dubai and scholarly resources expanding over fourteen countries SRB continues to invest in its resources and supervision capabilities" said Yasser S Dahlawi, CEO at SRB. “While quality, cost, and quick product turnarounds continue to play a significant role in outsourcing Shari’a Advisory roles, it is the demonstration of creative abilities to solve wider business challenges in light of Shari’a which is now considered more exciting and relevant by the expanding Shari’a compliant sectors. "We are pleased with the confidence Arabian Shield has placed in us to provide a broad spectrum of Shari’a supervisory services and look forward to working with them while developing and streamlining their Shari’a compliant operations,” he added. 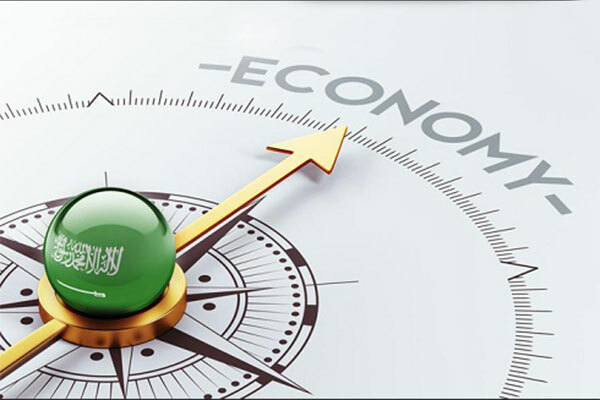 “To keep in touch with the changing financial landscape while availing arising opportunities in the growing Islamic market, institutions needs to spend resources to meet Shari’a requirements.